She was dubbed the worst Strictly contestant in history. 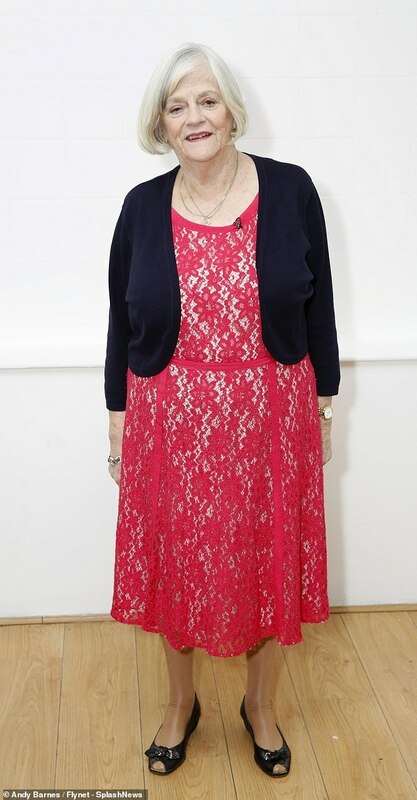 But controversial former MP Ann Widdecombe is reportedly set to return to the ballroom for a Christmas special. 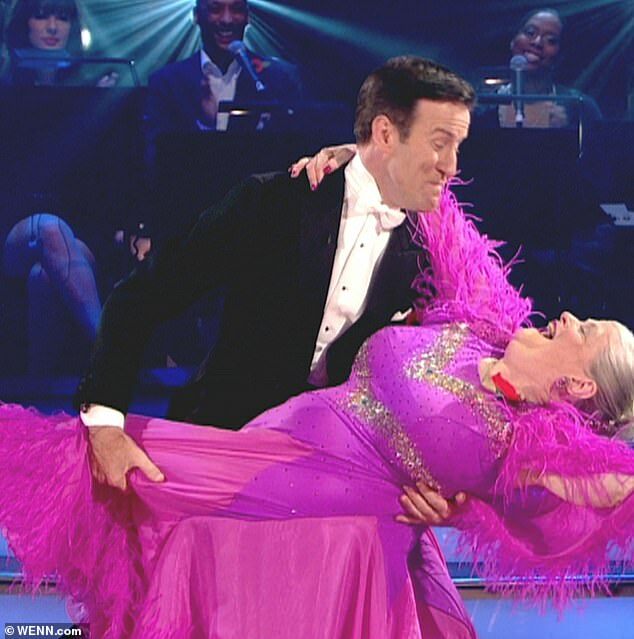 The Tory politician, 71, entertained the nation as one of the most memorable dancers the show has ever seen when she paired with Anton du Beke in 2010. A show insider told The Sun: ‘Ann’s endearingly hapless moves had the nation falling in love with her back when she was on the show with Anton and they boosted viewing figures by a mile. ‘The Christmas special is always a light-hearted, fun episode and so it was a no-brainer to get Ann on board to add to the comedy of it. MailOnline has contacted a Strictly representative for comment. Anne will join Love Island presenter Caroline Flack who is also reportedly returning to Strictly this Christmas to take part in the annual festive edition of the series. 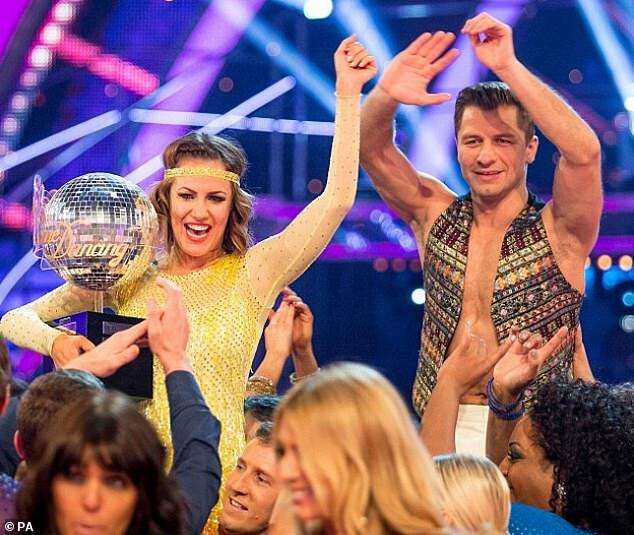 And she is said to be pairing up with Neil Jones for the show – making her his first ever celebrity partner. This comes as the pair have faced a turbulant 2018, with Caroline, 38, getting engaged and then splitting from Andrew Brady, and Neil, 35, learning that his wife Katya was caught kissing her own Strictly partner Seann Walsh. Caroline won the series in 2014 and is said to have ‘jumped at the chance’ to return to the BBC show. A source told The Sun: ‘Caroline expected to be paired up with pro dancer Pasha Kovalev again, but Strictly bosses were inundated with requests for Neil to finally get a celebrity dance partner. 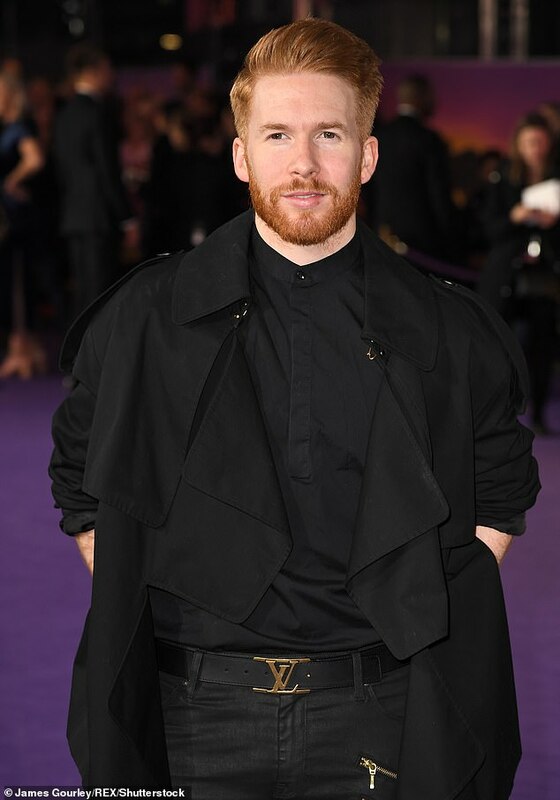 ‘It’s their way of showing Neil they support him and are ­grateful for the dignified way he handled the situation with Seann and Katya. MailOnline has approached the BBC for comment. The rehearsals for the festive edition are reportedly set to begin next week. Meanwhile, Caroline is also said to be questioning her future with former The Apprentice star Andrew, 27. Following a drunken rant he allegedly made during their holiday in Portugal, The Sun also claims Caroline is having second thoughts about him, after they reconciled after their split during the summer. According to the publication, Andrew had been booted out of a juice retreat for bringing in alcohol before launching into an ‘abusive’ shouting tirade at his Love Island host girlfriend. She was said to be ‘devastated’ by his behaviour which led fellow guests at the resort to complain, as management chose to evict Andrew for the incident. It was also reported that she returned home on Thursday, and is now considering how to proceed with their relationship and whether they have a future together.